I'm delighted that Amy wants to share some of her own thoughts on books here as I have been reviewing a lot more books myself lately too. I already have all of these on my "to read" list, I'd actually heard of The Essex Serpent as Sarah Perry's sister is a friend of a friend but I'm very excited to read it now after reading Amy's review. I'll also be posting about the books I'm reading for book club soon in case you'd like to read along with us. After two weeks off work to start our renovations in which we didn’t get as much done as we wanted but still achieved a lot, including my first attempt at plastering, it was back to work as usual and settling in to our new routine as long distance commuters after 12 years in zone 2! I decided before we moved that I would not be a miserable commuter and would use the time wisely - on books. Last week I read three books that I loved. The last time I read that much was on our last holiday so although our new long commute is tiring, I’m really enjoying the me time of music and reading and glancing out the window as the fields roll by. 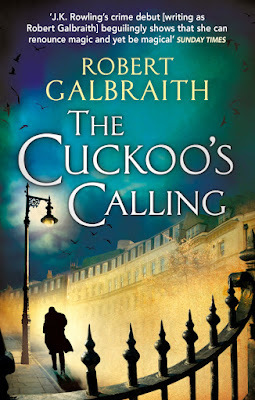 The first was The Cuckoo's Calling by Robert Galbraith which I’d had on my kindle for yonks but never got around to. 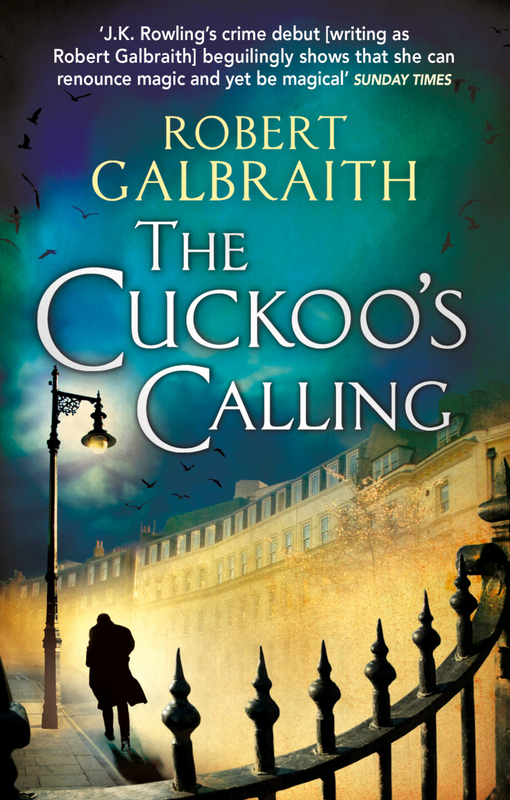 I really enjoyed it although couldn’t help picturing Cormoran as DI Sleet from Murder in Successville which was a bit off putting. 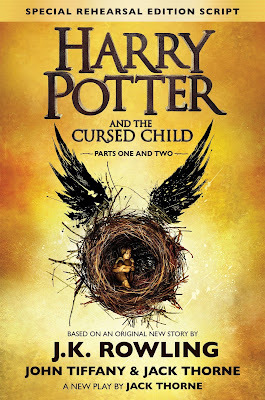 The second was the Cursed Child script book by J.K. Rowling, Jack Thorne & John Tiffany. I won’t give anything away here #keepthesecrets and all. 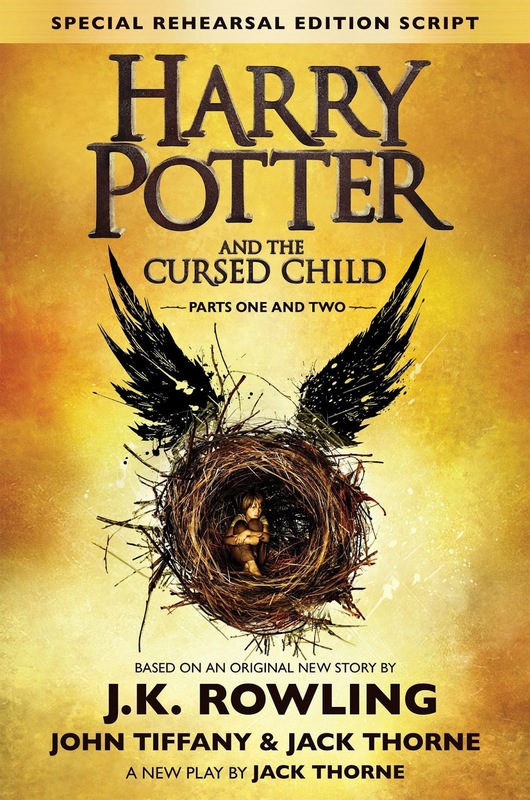 I’m not one of those numpties you see moaning about how they didn’t realise it was a script, but I do think you could inevitably sense something missing from this story, and the lack of scene setting made for a couple of confusing moments and some of the new characters being better rounded than others. I loved part 1 and the first half of part 2 but didn’t love the last section. Having said that I really want to see the play now. 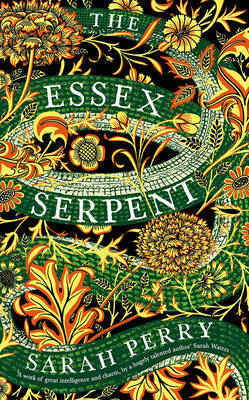 But the main reason for my writing this post is to recommend a beautiful, luscious novel – The Essex Serpent by Sarah Perry. I bought this a few weeks ago, attracted by the gorgeous cover art and the fact it’s based in my new manor, but had been saving it, and boy was it worth the wait. Set in the late 1800’s a few years after the earthquake (yes, the same one that my house withstood!) it tells the tale of a young widow who moves from London to deepest darkest Essex (i.e. up the road from me) with her son and female companion, intent on becoming a renowned naturalist and discovering a new species, living or dead, but ideally that of the Essex Serpent – an old mythical creature believed to have been re-awoken by the earthquake. The story takes in love, friendship, feminism, sociology, medicine and much more along its many twists and turns but the thing that made it such a joy to read were the characters who were so wonderfully formed they leapt from the page. I loved it so much I even overlooked my offence at one of the characters describing ‘the pink-painted Essex houses’ as ‘the dwellings of half-wits’ and I urge you all to seek it out and read it. Next up - Pimp State by Kat Banyard. Ooh, I do love a good book post- hi Amy! I LOVED Cuckoo's Calling but admit that crime/mystery is one of my favourite genres anyway!! Are you going to read the other 2? I wasn't so keen on The Silkworm (no. 2) but LOVED Career of Evil (no. 3), thought it was the best of them all and can't wait for the 4th! I have the HP script waiting for me but as I've said before- not going to read it till after I've seen the play (3wks to go!!) can't wait till I do! The Essex Serpent sounds amazing - I'll have to add it to my list for kindle sale!